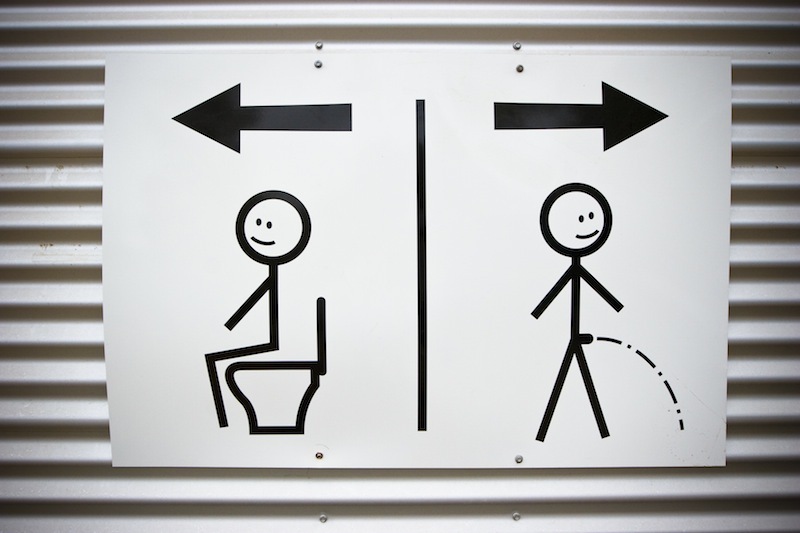 The Meredith Supernatural Amphitheatre prides itself on having world’s-best-practice toilet facilities. If you were to ask attendees about the Supernatural Amphitheatre’s toilets, you’ll find their answers are a very pleasant surprise. Meredith and Golden Plains are renowned for having plentiful, permanent, private, well-designed-and-built, waterless composting toilets. There are several blocks of these around the site. Two main blocks of about fifty loos each are located either side of the Amphitheatre, then seven more sets are located in convenient spots in the campgrounds, including two blocks at Tom Mankeys. 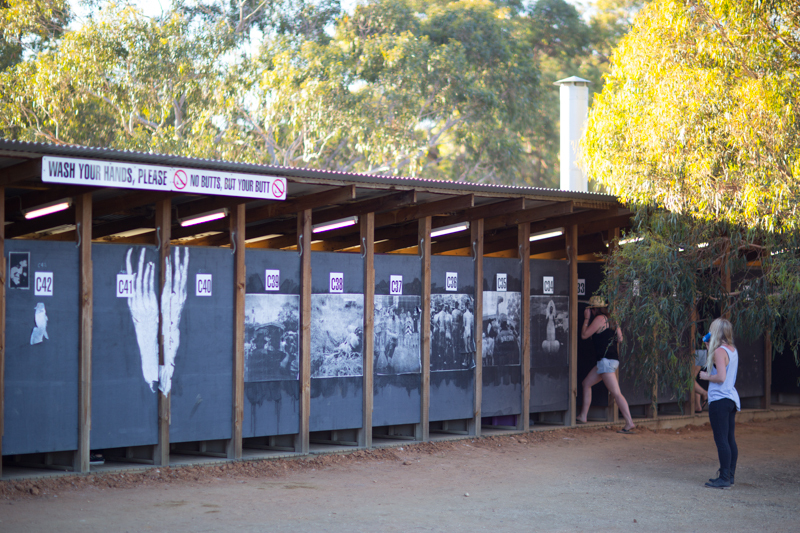 The toilets use no water at all, and the waste is treated on a remote part of the site (rather than being carted away) according to strict Australian Standard guidelines, until eventually it becomes safe and usable compost. Brilliant.